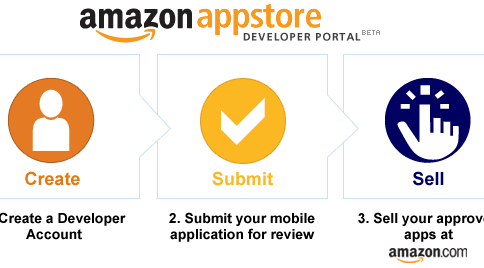 Amazon last September asked court to drop Apple’s suit over its use of the ‘Appstore’ term in relation to its application store, which launched as the Amazon Appstore for Android, but is now simply called the Amazon Appstore. The service is carrying mobile applications for Android devices and Amazon’s own Kindle lineup of tablets and e-readers. U.S. Magistrate Judge Elizabeth Laporte in San Francisco directed the companies to confer on March 21 and to bring their lead attorneys and people who have full authority to negotiate and settle the case, according to a court filing today. A trial is scheduled for August. 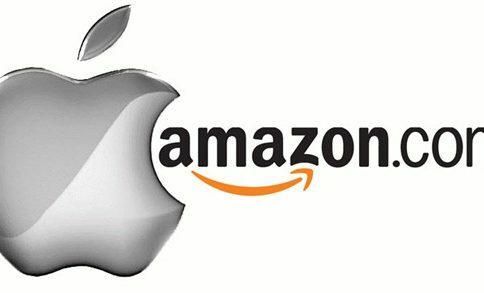 Earlier this month, U.S. District Judge Phyllis Hamilton in Oakland, California granted Amazon’s request to throw out one claim in Apple’s lawsuit. Apple insists that Amazon’s use of the ‘appstore’ term violates unfair competition laws and is seeking a court order to block Amazon from using the term in relation to its mobile application store. Apple, as you know, launched the App Store commercially in June of 2008. Amazon’s mobile store was opened in March 2011. Should Apple be allowed to use the ‘App Store’ term exclusively? It’s easy to launch a critique and bash Apple for wanting to keep the obvious term to itself, but we should remember that before the App Store launched, existing mobile application stores were seldom used due to their complexity and nobody really heard about such a thing as an ‘App Store’ before.